Is 21st-century Rome a global city? Is it part of Europe's core or periphery? This volume examines the "real city" beyond Rome's historical center, exploring the diversity and challenges of life in neighborhoods affected by immigration, neoliberalism, formal urban planning, and grassroots social movements. The contributors engage with themes of contemporary urban studies--the global city, the self-made city, alternative modernities, capital cities and nations, urban change from below, and sustainability. 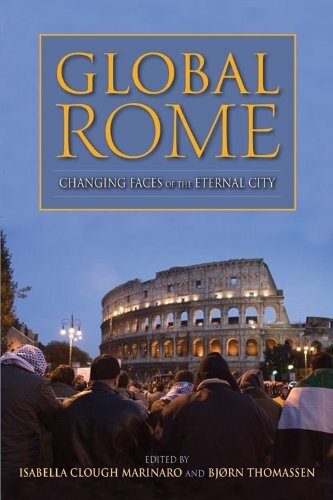 Global Rome serves as a provocative introduction to the Eternal City and makes an original contribution to interdisciplinary scholarship. Plant Exploration, the most prestigious prize for botanical exploration.